The latest annual Organic Market Report from the Soil Association reveals that the UK’s organic food and drink market hit an all-time high in 2018, with sales worth a record £2.33bn. This means almost £45m a week is spent on organic in the UK. Sales in independent retail rose by 6.2% last year, ahead of the overall market which grew at 5.3%. Supermarkets (excluding discounters) trailed behind at 3.3% while home delivery was the fastest growing channel at 14.2%. 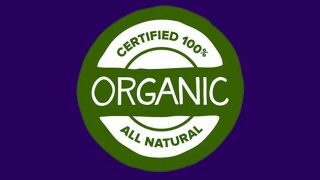 The figures mean that the organic market is in bigger growth than the non-organic market, following seven consecutive years of growth. In the report, the Soil Association identifies changes in shopping habits as drivers of growth. Across the organic market, categories that continue to drive growth include wines, chilled foods and canned and packaged grocery. Figures show that the chilled convenience sector, including tofu and fresh vegetarian products, saw sales grow by over 25%. Sales of fresh fruit, salad and vegetables increased by approximately £15m during the year. 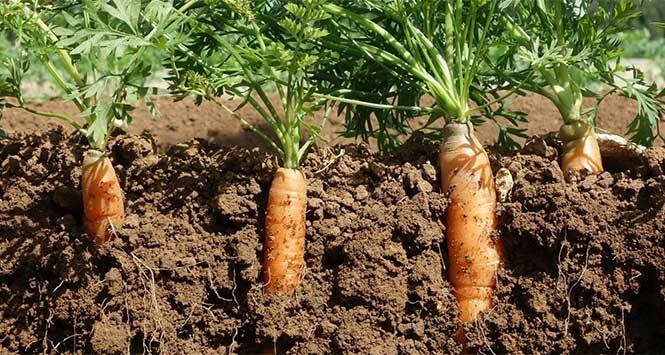 The Soil Association, the UK’s largest organic certification body, has also attributed growth in the overall organic market to the food trends that are shaping the entire food industry. 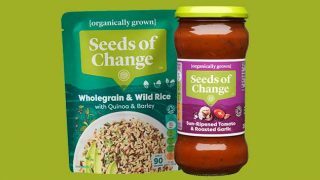 These trends include the growth in free-from options, alternative choices and healthy eating, alongside a rise in the number of ‘conscious consumers’ making purchasing decisions based on their ethical and environmental principles.